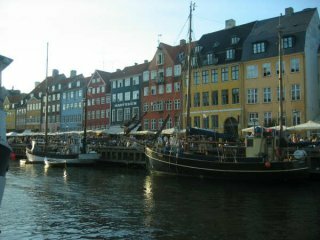 This page lists all reports that for Denmark including those that involve other countries too. Click here for a list of reports that involve only Denmark. 1,600 Km (1,000 mi) loop with start/finish near Torgau, Germany. Route: Mulde, Elbe, Baltic Coast, Oder and the Havel-Oder Canal. Rainy, windy and lots of punctures. Full GPS tracklog available. 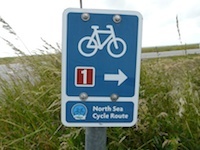 In 2008 I spend 3 months cycling the North Sea Cycle Route on a recumbent bike through Germany, Denmark, Sweden, Norway, Scotland and the Netherlands. This is a day-by-day travelogue, with zoomable maps. The EuroTour 2009 is a bicycle tour across Europe. The program is from Trento, at the beginning of Italian Alps, to København. Main stops in Praha and Berlin. Around 2000 km through Italia, Austria, Deutschland and Denmark. Departure is scheduled in July 15th, and in the website's page you can view daily maps and distances (it's only a scheme as a general rule, not mandatory!). If you'd like to join our group, for all the path or for some parts, please write to us for any informations. The email address is in the website of the tour (grandride.com). Hi everybody, we are 8 students of Udine's University and we will across Europe with a bikecycle. 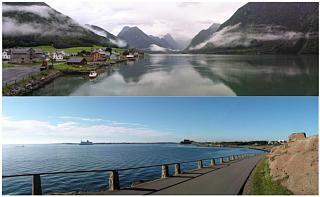 We will start on 08 of August from Nordkapp and after 24 days we will arrive in Lignano Sabbiadoro. We will link the north pole with the Adriatic Sea. Our project is with the Sponsorship of our University. We will meet a lot of students about the University that we will find along our tour. So for more information you can ask at info [at] noborderbiking [dot] com and visit our website www.noborderbiking.com . 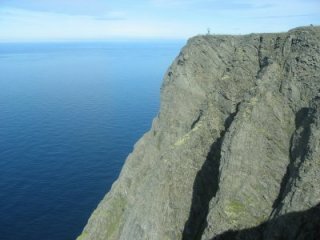 La bellissima escursione ciclistica si snoda lungo un percorso di 1000 chilometri attraverso Germania, Svezia e Danimarca. Rispetto alla tradizionale ciclabile che si sviluppa longitudinalmente lungo la verticale Berlino-Rostock-Copenhagen, questa variante permette di visitare anche l;affascinante penisola di Zingst, l'isola di Hiddensee, nota ai tedeschi per il suo fantastico patrimonio naturalistico, la penisola di Rugen ed infine la ventosa isoletta danese di Bornholm, paradiso dei ciclisti. Un traghetto per il sud della Svezia porta a raggiungere e conoscere le bellezze del breve tratto scandinavo. L'itinerario, si sviluppa in una ventina di giorni comprendendo anche un soggiorno a Berlino e nella mitica Copenhagen. A quick tour of Western Europe including the Rhine and Mosel Rivers. The trip report is in travel log format with pictures. Cycling statistics included for those intersted in cycling in this region. 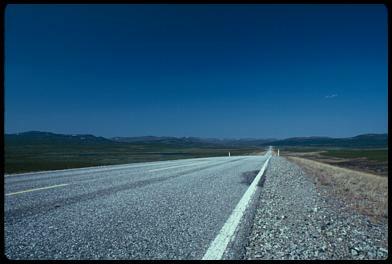 A recumbent trip from the southern border of Denmark to Lofoten.